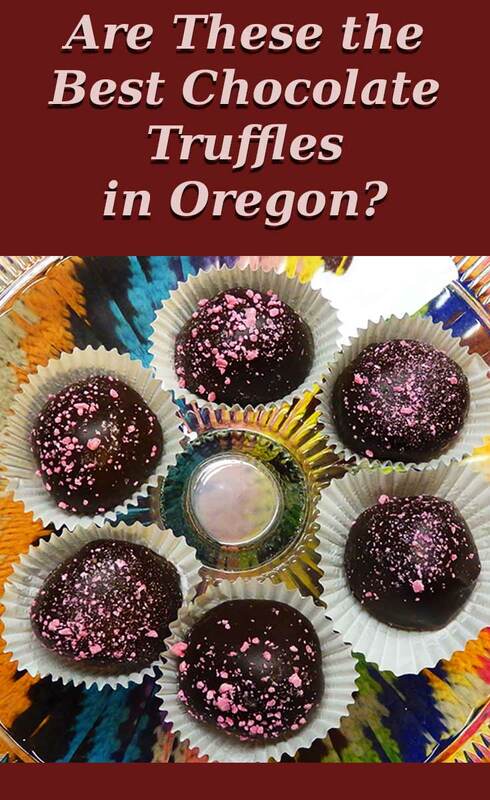 You are here: Home / Foodie Friday / Are These the Best Chocolate Truffles in Oregon? In the Country? 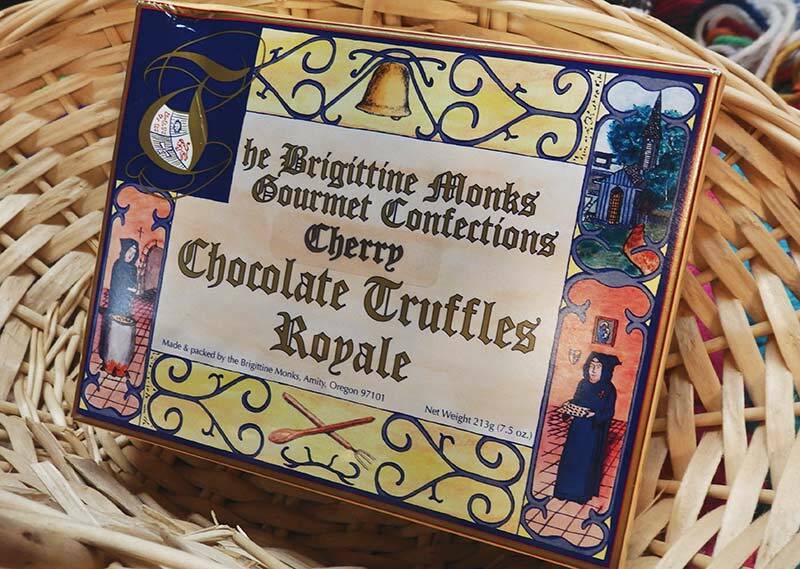 I love chocolate truffles, and ones made by monks in a monastery that seems pretty cool. 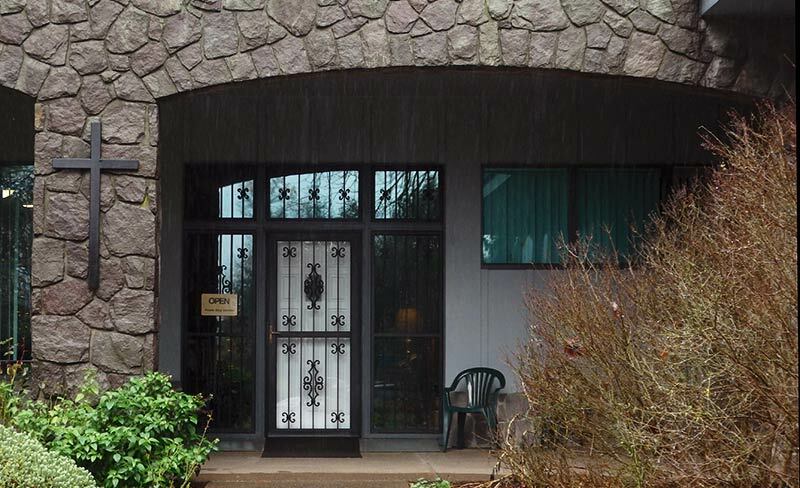 I’ve never heard of this place before but whenever I go to Oregon I’ll be sure to take a detour here. You will love it if you make it there, Alouise, but I just added to the post how to order them online. Also, they are available at the Made in Oregon stores at PDX airport. I always pick up a couple of extra boxes for friends just before my flight! 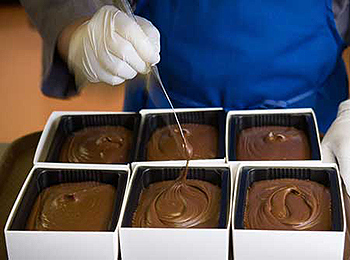 Chocolate fudge and truffles made in heaven? Well almost :-). 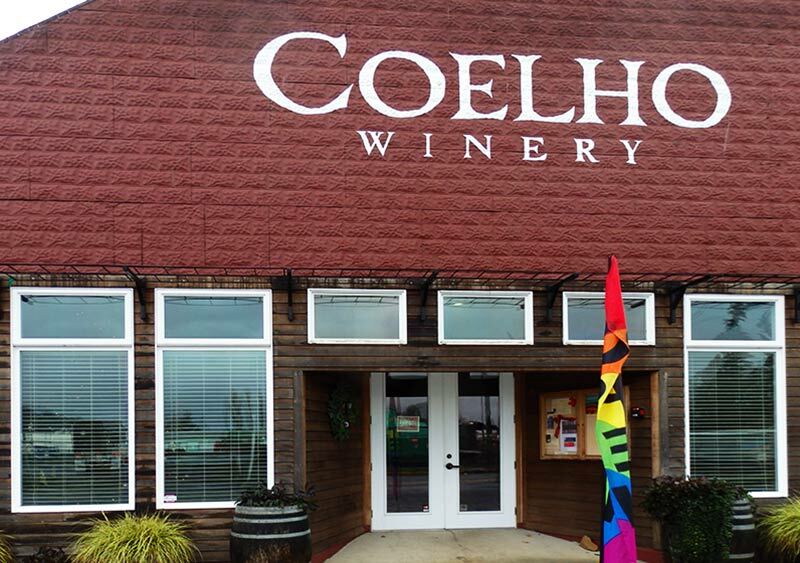 Sounds like a GREAT reason to visit the Willamette Valley :-). Oh yes, one of MANY reasons to make that visit. The Valley is a beautiful place. And oh… the wine!!! What is it about monks that makes what they produce so good? Those truffles sound amazing! Here in Europe monks produce some of the best beers and other liquors. Is it just the general peacefulness surrounding the production process? I think that’s it, Rachel. I think that peace and serenity just pours out of them into the products they make. 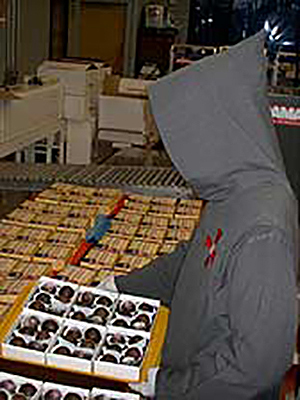 Those chocolate truffles surely have that little extra somethin’ somethin’ being made in a monastery, so cool! Wonder if they are something one can order online? Yes, you can, Anna. 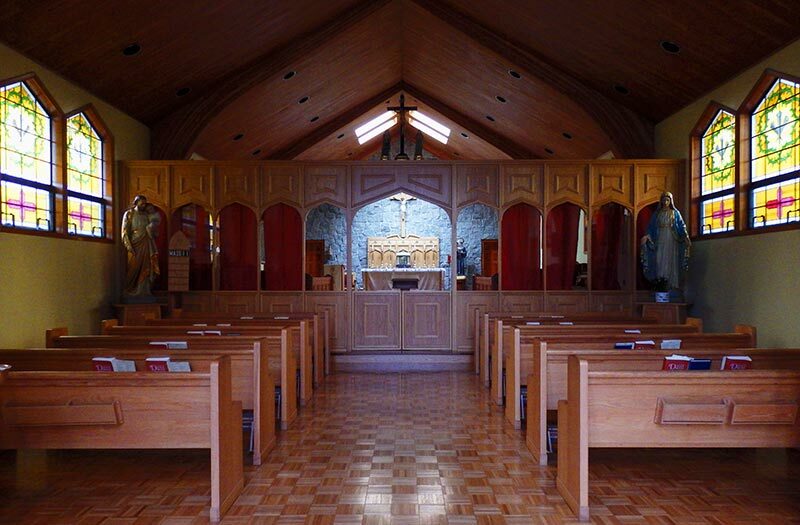 I added in the info to order direct from the monastery’s website. Check at the bottom of the post. Oh man! Those chocolates truly look like they’ve been touched by an angel!! 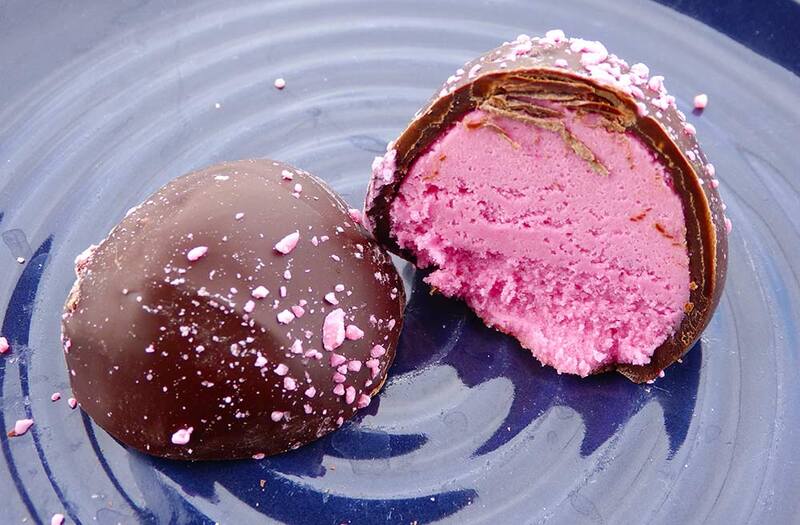 It’s amazing the allure of truffles- you just keep on reading, salivating at the pictures ahahaha! Fascinating to read how they’re made. I love truffle, everything truffle plus this one being chocolate… oooohhh… I shall keep this monastery in mind if only for this truffles. After staying here in Belgium, the land of chocolates, for over 2 years now, you can say that I’m practically loco for choco! It’s great to hear about good chocolate finds in other parts of the world. I’ll take note of this! I hope to be in Belgium this summer. You can bet I’ll be searching out great chockies while I’m there! Now I have to get in my car and dry up to Oregon! I’ll have to save this for the next time I’m up there since I don’t want to miss out on these. No, you really don’t Megan. But in a pinch, you can order them online! I added that info to the post. Oh yum! I thoroughly enjoyed that post. Anything chocolate and cherry is a winner! Nice place to visit, too. Agreed. Isn’t that just the winningest combination? 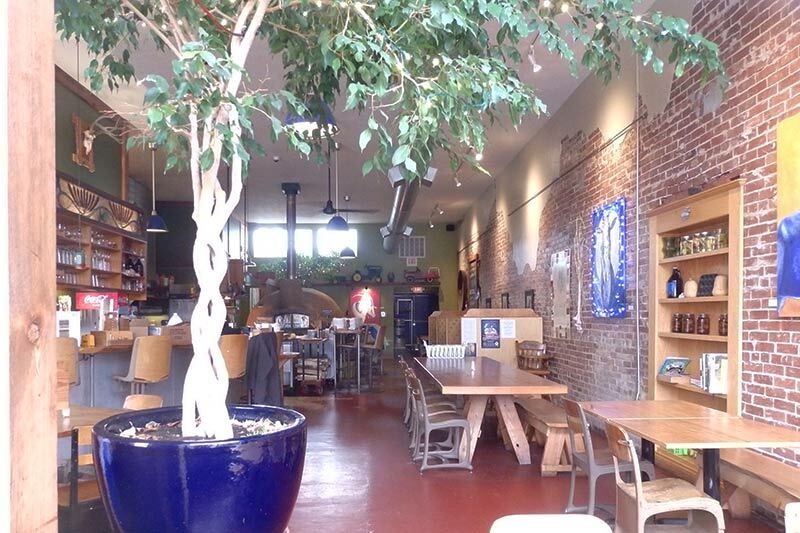 What a lovely story, place and mmmm chocolates! Maybe there is a divine connection giving them their heavenly taste! My feeling exactly, Mar. 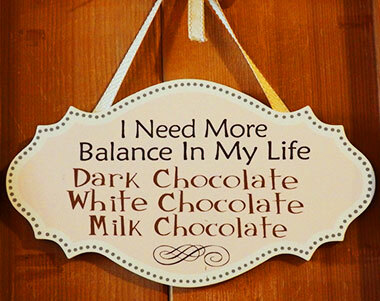 I have always thought chocolate must come from heaven! What an interesting story about your hunt for the best truffles. Funny that you found them at a monastry. 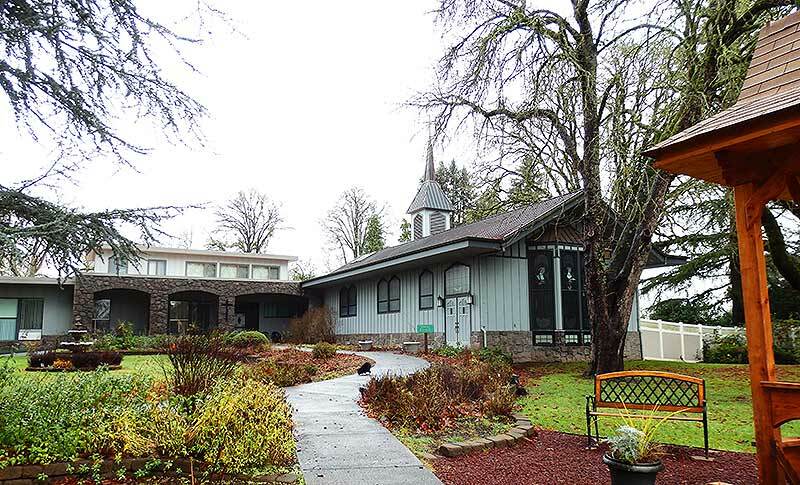 Love your write up about Amity, Oregon. Intriguing!! Thanks, Rosemary. I loved your Ceviche in Peru article! 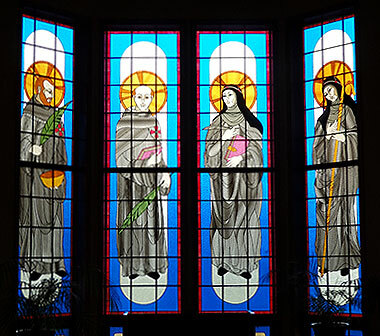 I have been to the Brigittine Monastery many times. Its such a peaceful place but have yet to actually see a monk. Thank goodness for your pic or I would have thought they were a myth! LOL Nancy. I hit it lucky that I got there just when there were finishing mass so I got to see them in the church. Looks divine! I’m heading to OR in May and although I planned to just go hiking, l’ll definitely keep this in mind! Such a beautiful place for hiking. Enjoy! If you don’t make it to the monastery, the fudge and chocolates are available at the Portland airport in the Made in Oregon stores! And this is why I love social media. I saw your IG photo from Ajijic (one of my favourite little Mexican towns), then, because your feed looked interesting, I came to your blog and discovered this story. I just flew home (to Vancouver) from Portland and will be driving down there, trailer in tow, at the beginning of May. 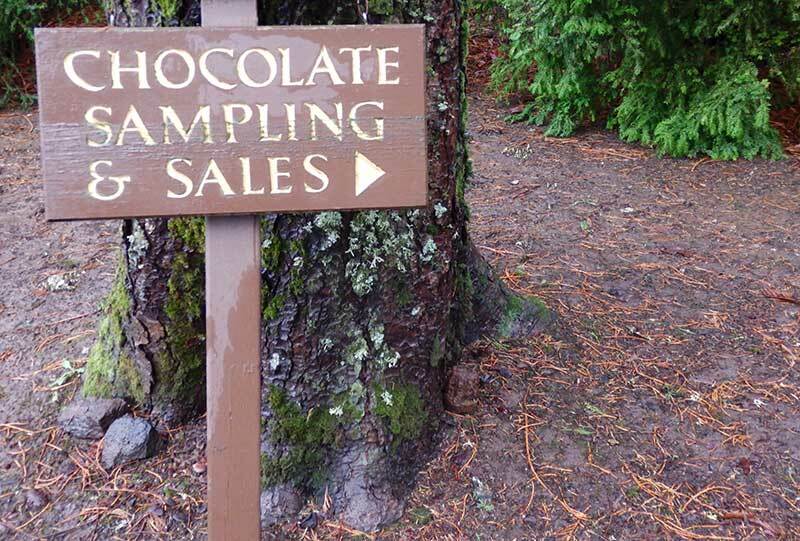 And now, this chocolate adventure will be on our itinerary. My husband, who, like me, is also a chocoholic, will be very grateful for this serendipitous research. Thank you for the info and the heavenly description.